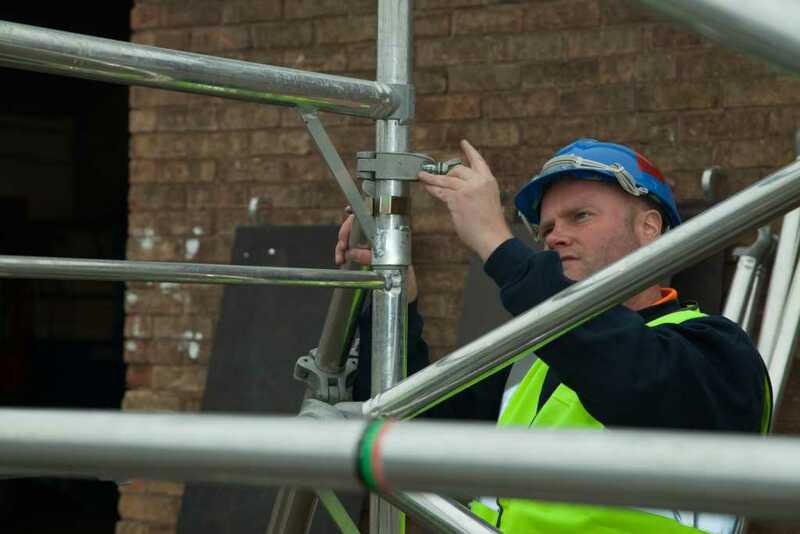 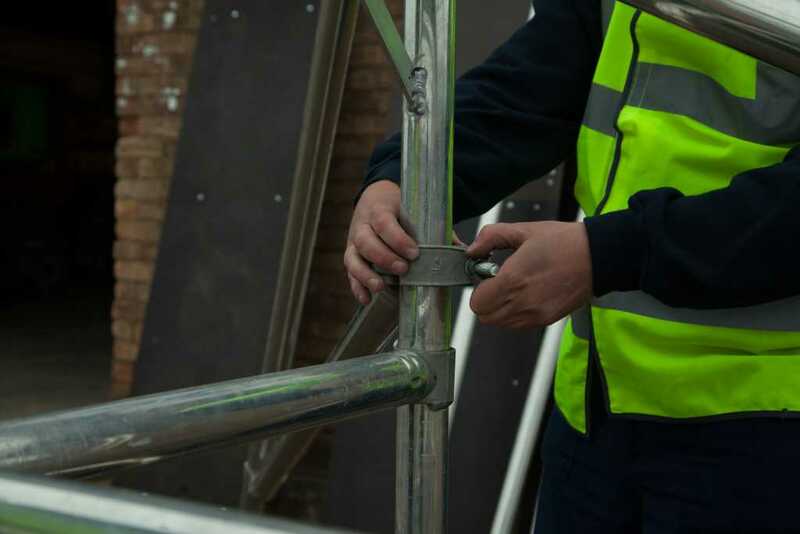 To ensure your business is operating within the framework prescribed by the Work at Height Regulations 2005, it is essential that any employees involved in the assembly, alteration or dismantling of scaffold towers are trained to a competent level. 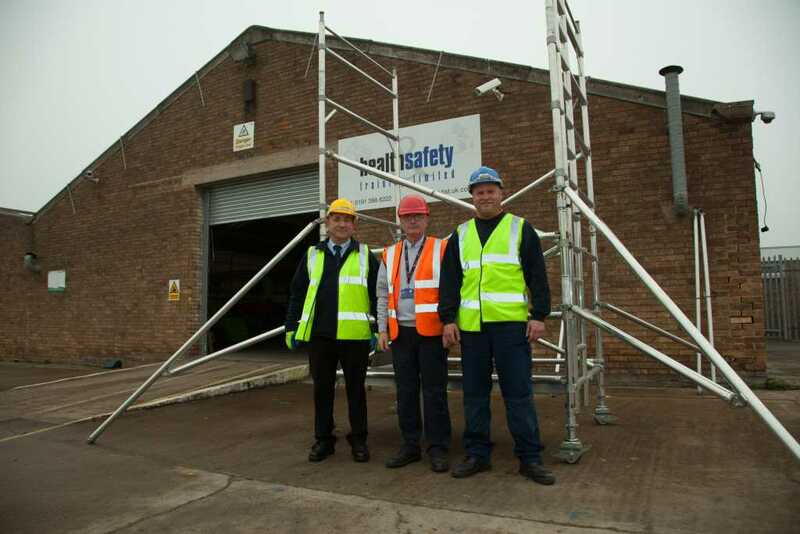 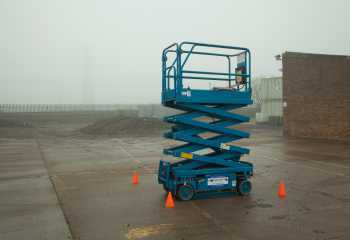 Here at Health and Safety Training, we deliver a PASMA training course (Prefabricated Access Suppliers and Manufacturers Association) to enable learners to safely erect, move, inspect and dismantle Mobile Access Towers. 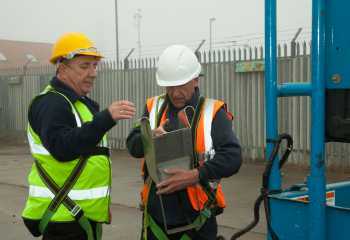 At the end of the training course each learner will be awarded a competency certificate and a photo-ID card evidencing their successful completion of the written and practical tests to PASMA’s strict standards. 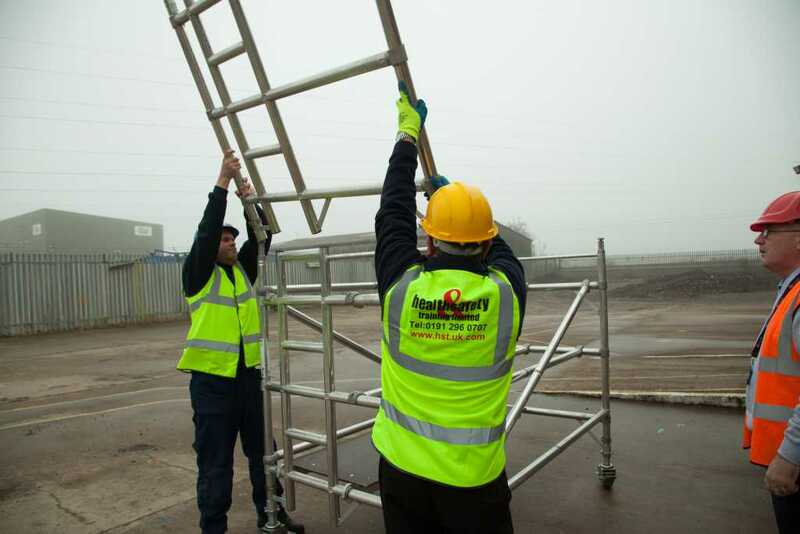 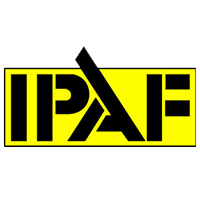 If you are interested in Mobile Scaffold Tower training, please get in touch using your preferred method and we'll be available to discuss your options.